If you’ve never taken any steps toward termite protection (or if you have and they’re just not working), it’s vital to take action quickly. 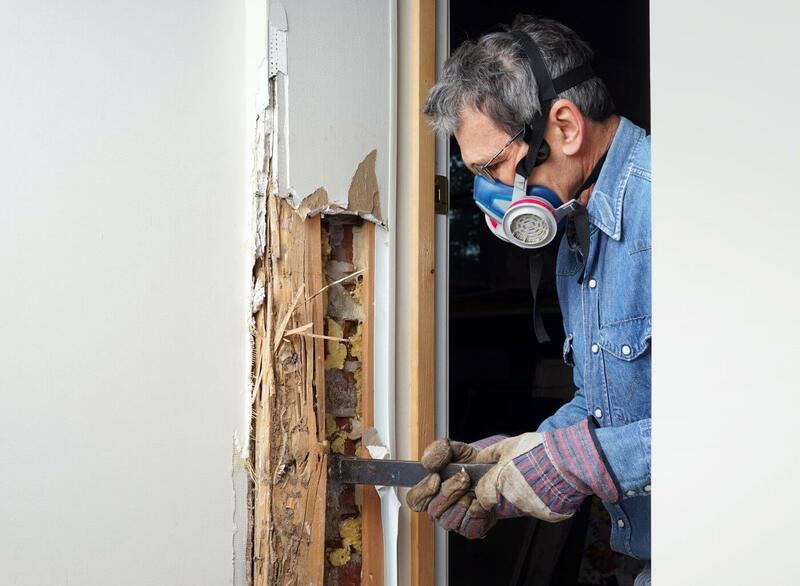 Termites act silently and quickly, and could be damaging your home at this very moment. But don’t worry! We’re here to help you protect your home and even be able to sleep at night without worrying about the damage they could be doing. 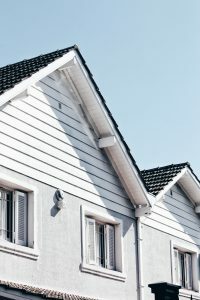 Check and repair your roof. 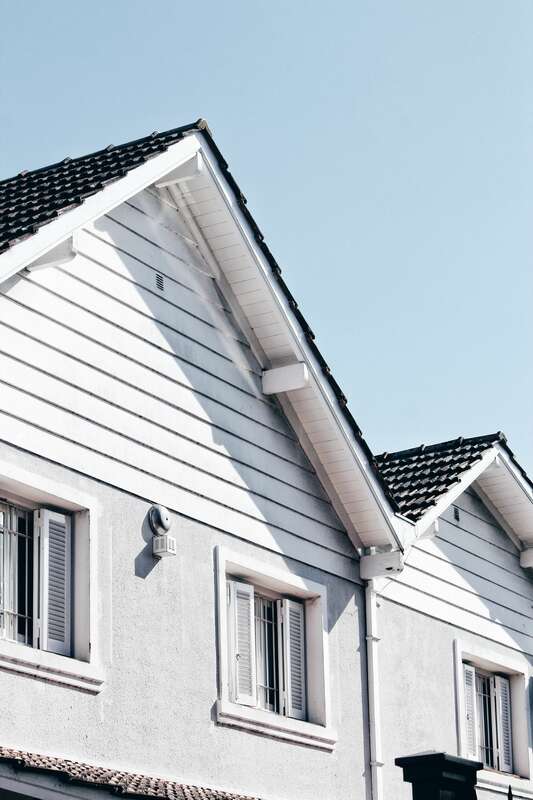 Your roof is an often overlooked spot through which termites attack your home. Broken roofing tiles can create moisture in your home, attracting termites and giving them an easy way inside your home. Repair any broken roof tiles and be sure to inspect your roof regularly, or hire someone to do this. Invest in moisture control. Like we said above, termites love moisture. Termites can find plenty of moist environments in your home, whether it’s near your air conditioner unit, in your roof, or in your basement. Investing in a closed crawl space can eliminate the moisture below your home, which can help protect against termites (and other pests, too!). Read more here on how an encapsulated crawl space can help protect your home. 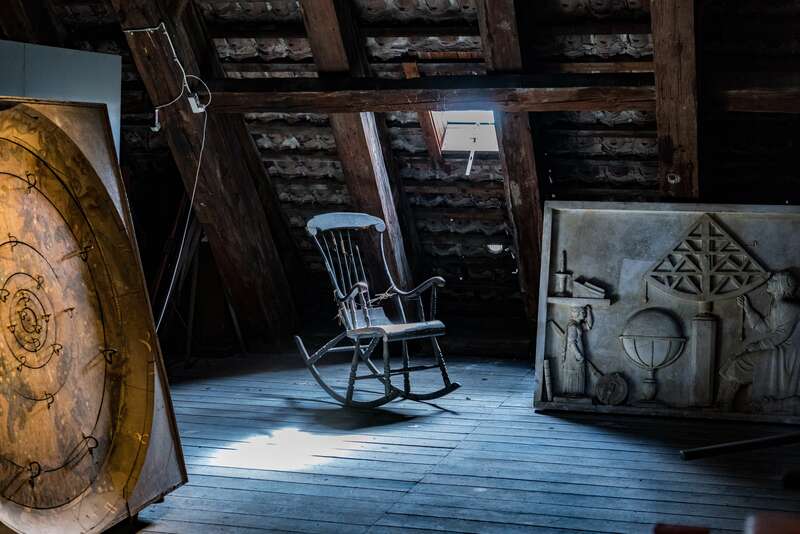 Inspect your attic. 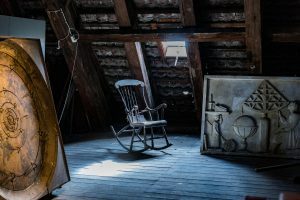 Attics are often full of exposed wood and cardboard boxes, two of a termite’s favorite meals! 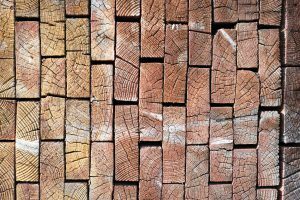 A termite treatment spray can help protect your wooden beams and wall posts around the attic, while eliminating cardboard can help give you even more termite protection. Purchase some plastic, sealable boxes in order to keep your items and your home safe. Keep wooden furniture away from walls. 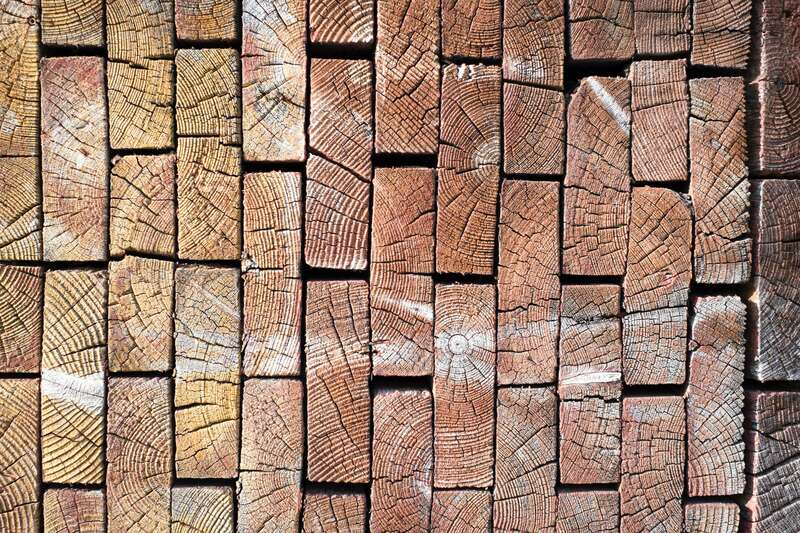 Think about it: termites love wood. They’ll often travel through the baseboards of your home to your wooden floors or inside your walls. But if there’s wooden furniture up against the walls, then they won’t stop there! They’ll begin consuming even the furniture and other wooden items around your home if they’re close enough. Keep your furniture away from walls, and try to choose furniture with metal bases instead of wood. Don’t neglect your garage. Your garage can be one of the best gateways for a termite to enter your home. As you treat and protect your home, make sure you’re doing the same for your garage: store wooden items away from walls, protect exposed wood, and eliminate the cardboard.